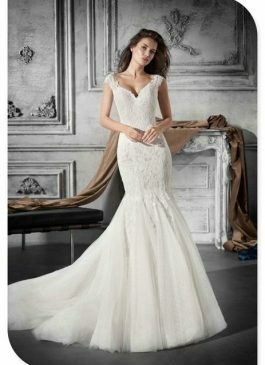 The Sposa Group is home to an exquisite selection of plus size bridal wear that is exclusively crafted for brides with a fuller figure. 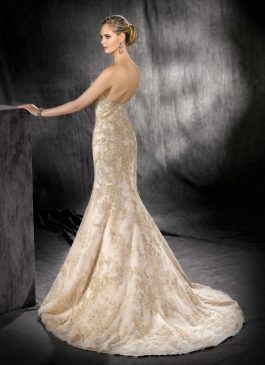 Our stunning creations are designed to celebrate your natural curves and make you feel special in every way. The impeccable styling and exceptional fit enhance your curves to add an element of glamour and create a distinct style statement. All our plus size bridal wear are skilfully designed to make you feel confident and comfortable. 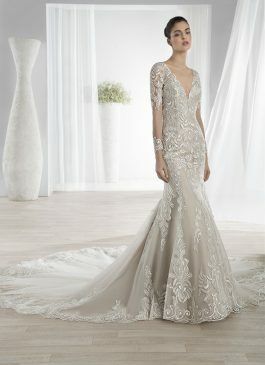 We understand that every bride has a unique taste with a theme in mind for her wedding dress. 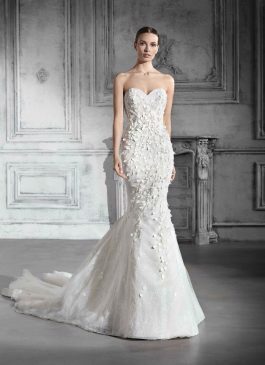 Our figure-flattering collection is available in an array of styles to enable you to pick the wedding dress of your dreams. 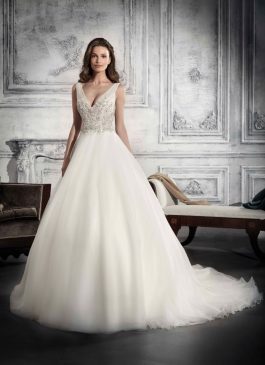 Whether your preference is for a simple casual gown with subtle designs or a luxurious one with exquisite details, we have something for every bride. 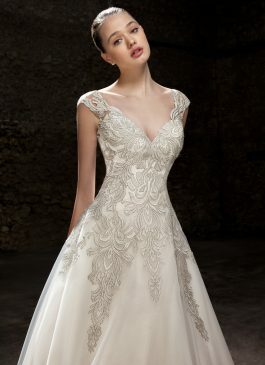 Our collection features impressive styles in fine fabrics, sparkling embellishments and a fit that perfectly hugs you. Our wedding collection is designed to complement your shape and beautifully enhance your personality with a touch of elegance. 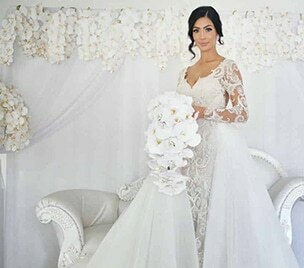 At The Sposa Group, we wish to make your momentous day fabulous in every way. Gorgeous and feminine, you get to adorn yourself in a collection that will surely make heads turn. Our Sydney boutique features some of the world’s leading luxury brands. 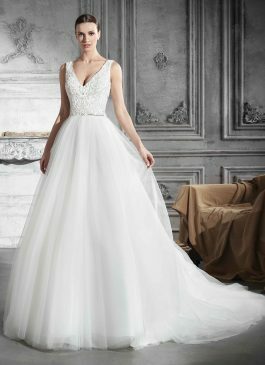 If you wish to know more about our wedding dresses, reach out to our Sydney boutique at (02) 9560 0095, or our Melbourne Boutique at (03) 9818 7997. You can also email us at info@thesposagroup.com.au or melbourne@thesposagroup.com.au. 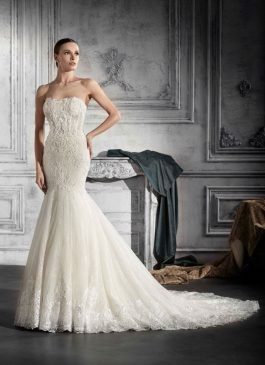 You can book an appointment with us and our team will help you select the best wedding gown. We cater to the needs of both retail and wholesale clients.